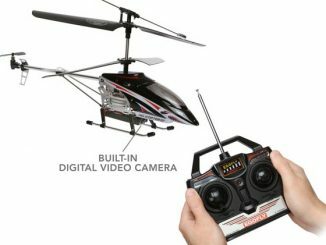 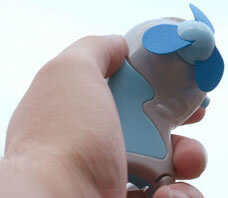 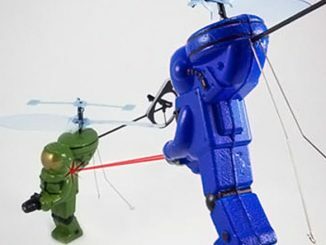 From the Japanese Rakuten comes this Carbine Hook Fan Copter ($2). 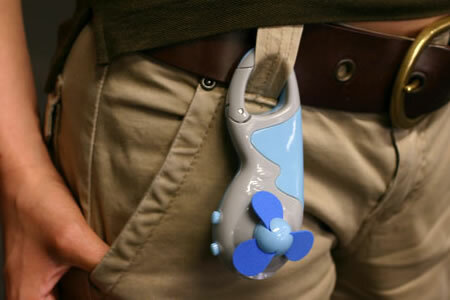 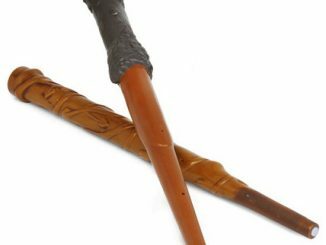 Clip it onto your belt and be ready to pull when those hot summer days strikes. 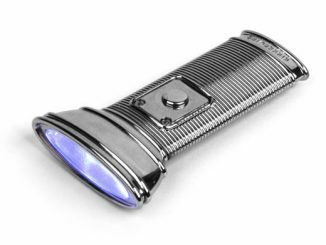 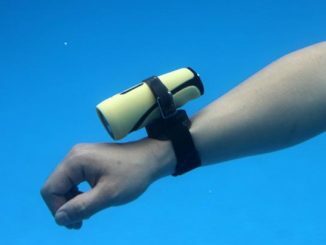 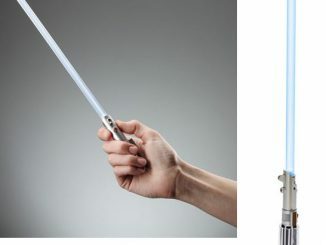 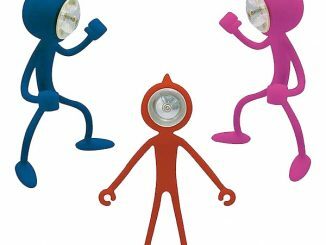 It also features a built-in flashlight and is available in four different colors. 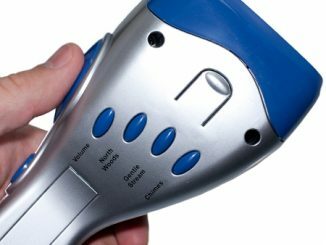 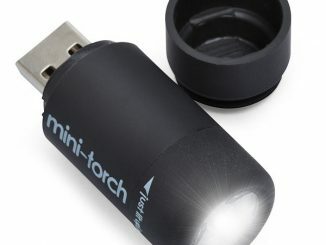 In some countries, a flashlight is called a torch (even the Waterproof LED Flashlight with Camcorder), but the Torch truly lives up to the name, because this flashlight is hot stuff. 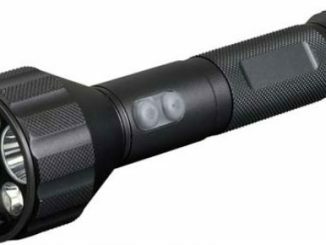 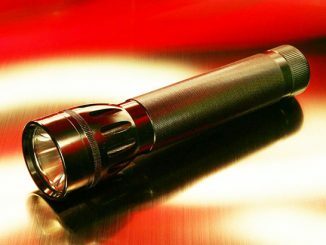 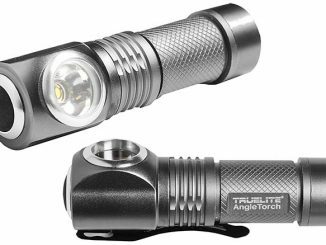 It is an extremely bright and powerful flashlight.